This is the worst my acne has ever been in my life. If you go to my profile, you will see a year ago I posted a picture and it was NOTHING compared to this. I have super bright red acne now with lots of scarring. Any advice? I used to have pretty terrible acne...way worse than what you have currently. Three things: Don't use conditioner at all and choose a shampoo that is acne friendly, same goes for the soap you use. 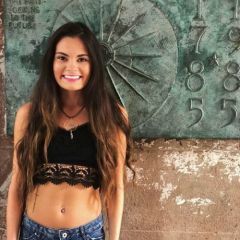 @jnsbaby Hi I don't know how this post made it's way to the wrong section, you have PIE or wounding post acne not scarring. I see active acne and this is a problem. I have a whole FAQ on how to deal with PIE and no you don't just slap TCA on it. I don't know who the person is above. Vascular laser is the most effective for a case like this. You can use nightly a differin (target)/retin-a/tretinorin and that would help as it increases cell turnover. 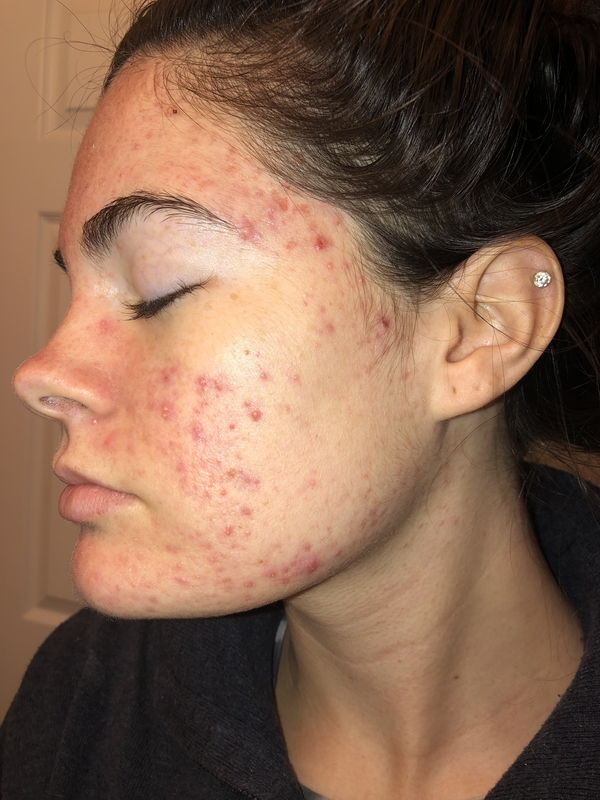 If you have hormonal acne please watch the FAQ - top post of the scar treatments sub, first post, goto the PIE section. Also I want you to watch the video on hormonal acne at the top of the FAQ and see if it applies. Ematrix or rf sublative is also effective for early scarring like this (wounding). You need to clear the active spots first, then focus on the scarring. Unfortunately time is the only thing that will heal them, but you can use a vitamin c serum to speed things up, I've seen awesome progress with mine. 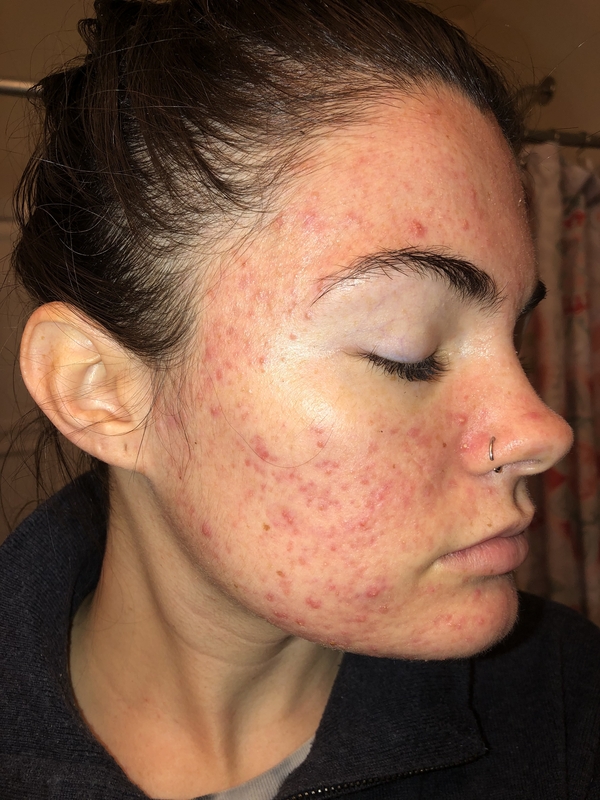 My recommendation would be to go to a dermatologist and try to get on Accutane.